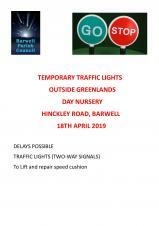 Barwell Parish Council provides your local services. We strive to make Barwell a better place to live, work and play. Our website includes a wealth of information about how we conduct business and what we do. Use the search or browse the site to find whatever you are looking for. If you can't find the information you require then please contact us. 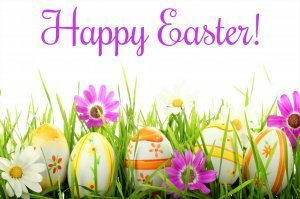 ON GOOD FRIDAY 19TH APRIL AND EASTER MONDAY 22ND APRIL 2019 AND WILL RE-OPEN ON TUESDAY 23RD APRIL 2019 AT NORMAL TIME.